Born in Catania (Sicily), Andrea Coco studied 3D animation, then moved to London to study visual effects, collaborating in the meantime with a short movie team. It is during this period that he becomes passionate about photography. Back in Sicily, where he currently lives and works, he starts attending the activities of some photographic associations. Later, he continued his training through several workshops in Italy and abroad, improving visual skills and approach to journalistic photo story. This is when he founded 24mm Studio and, through the excellent collaboration with his team, is trying to bring his know-how and passion into photography. 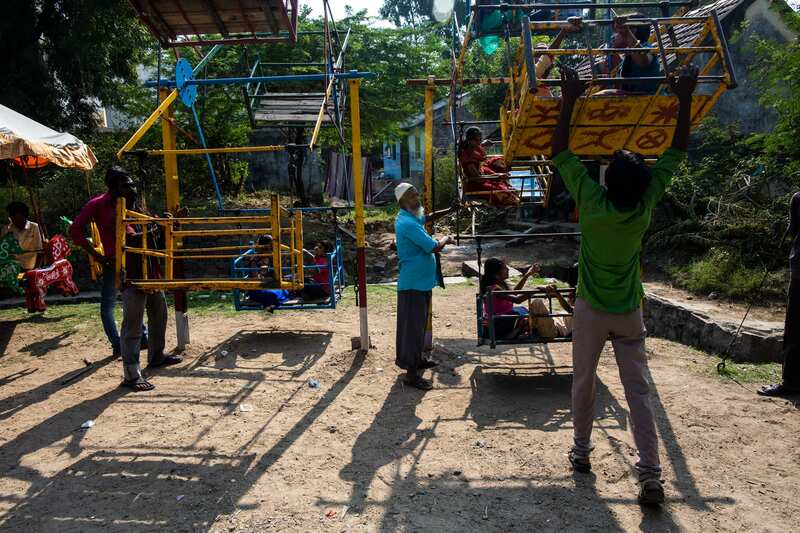 Thaipusam Hindu Festival in Ananthapuram, Tamilnadu, India (Feb. 9th 2017). 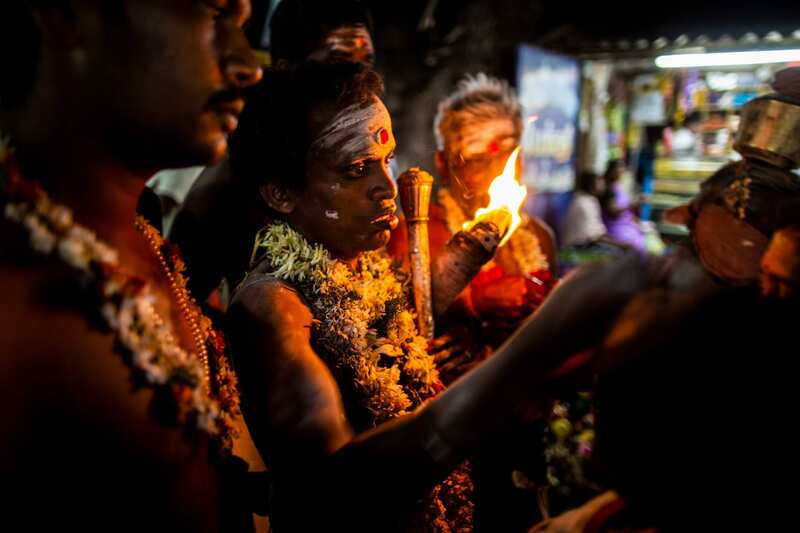 Thaipusam is a Tamil religious festival celebrated in many countries around the world during a specific astrological time of the year, the full moon of the Tamil month of Thai. Hindu religion is widely rooted in time and space, making it difficult to express any resolute opinion. “Wearing the Vel” is a vow. 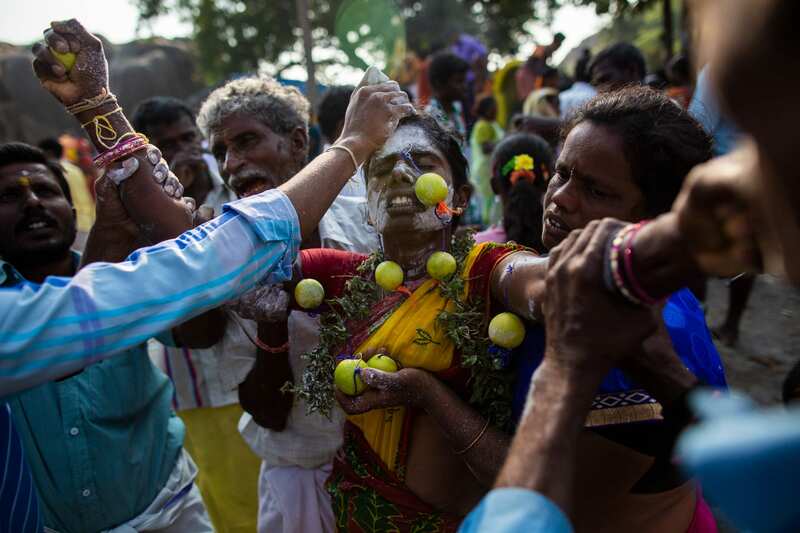 Devotees of Muragan pierce their own bodies as thanksgiving to their god for having relieved them, or their beloved ones, from pain and sufferings. This moment is the acme of 48 days strict life. It starts at 5.30 am and by 10 am thousands of people crowd the holy locations. Believers gather near a water pond with lotus creepers. 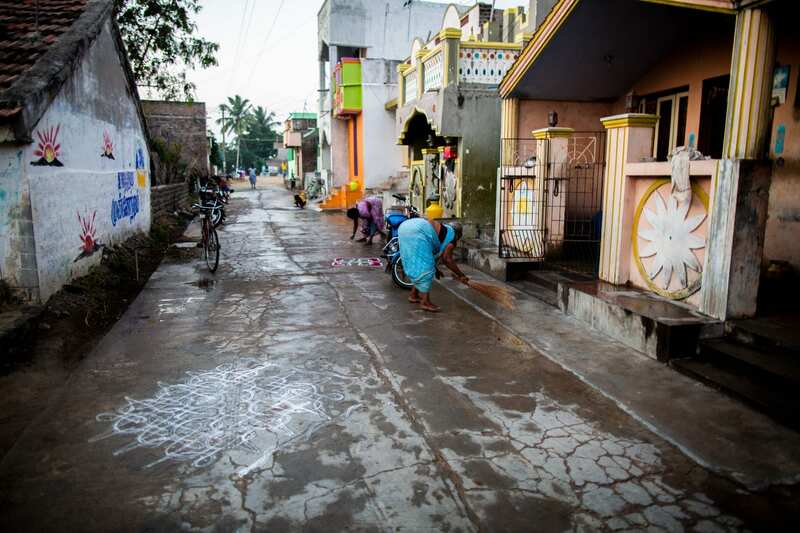 After a purifying bath, the devotees buy a Vel (javelins, spears, hooks, weights ..) by the Vel’s vendors and hand it to a specifically entrusted man to pierce any part of the body. Ashes are applied on the area for the Vel. At the act of piercing, folks around say out loud: “Govinda”! After putting the spears, they all walk to the temple, some 2 km away, and wait for the fire walk. The festival is an explosion of colours coating serious and sad faces. Folklore and Faith going hand in hand. 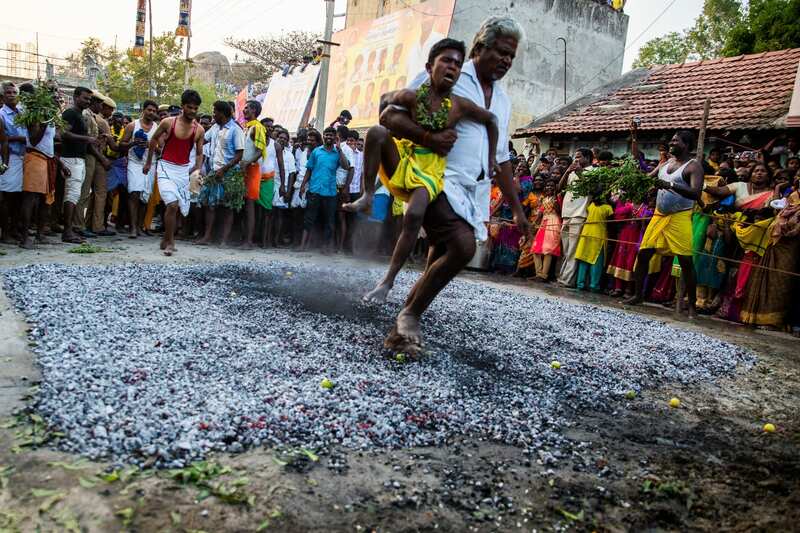 “Wearing a Vel”, walking on burning coal and other flagellation practices definitely require physical and psychological strength. Are these faith-driven powers? The mysterious signals from the ancient past seem to survive through apparently unconscious carriers in the infinite time of the universal knowledge. Questions raises when traditions are passed on almost fiercely from generation to generation, creating a mind setting where there is no space to other forms of celebration of life, that could possibly contaminate the original message? Out of ignorance, all these questions raise. What is the ultimate meaning of these manifestations of faith? Who are the holders of the real knowledge that can understand these intricate performances?